Alex Lynn began a transition from single-seater ace to sportscar star of the near future last season, the now seemingly ever thicker F1 fiscal glass ceiling once again benefiting the endurance racing paddocks of the world. Stephen Kilbey caught up with Lynnn at Motorland Aragon at a major Dunlop test where, fresh from finding out the GTE Pro factory drive he was chasing hadn’t come to fruition, is looking to nail down a full-season FIA WEC berth. 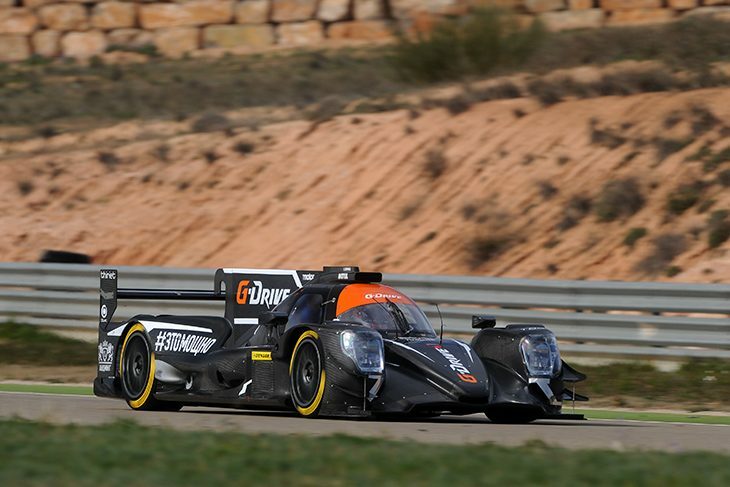 In Spain he has been out testing with the now TDS Racing run G-Drive Racing effort in their new ORECA 07 Gibson. “I’m here for three days of testing with the team and the final decision on who gets the full season drive will be made very soon afterwards I understand,” he said this afternoon. “The good news for me is that I feel that I have gelled very well with the team already! “The TDS Racing team are great, they have great form, second at Le Mans and ELMS winners. With the driver squad we have, particularly with Pierre being one of the very best Silver ranked drivers out there just now, and in particular with David Leach as the race engineer, I think we have very good reason to be excited about the potential for the year. 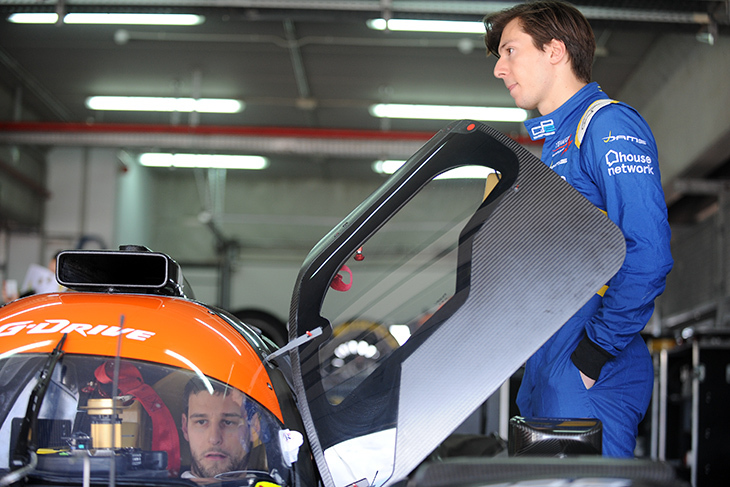 “I think that Roman (Rusinov), myself and Pierre (Thiriet) (pictured below in the car with Alex) pose a quite serious threat to the rest and should get some really good results in LMP2 and the FIA WEC this year. 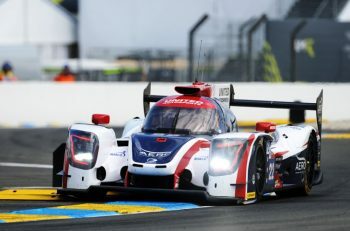 “As for the car the new formula is exciting, ORECA have built a very good car and the lap times really speak for themselves, they are much closer to LMP1 lap times, this is a serious, serious piece of kit! 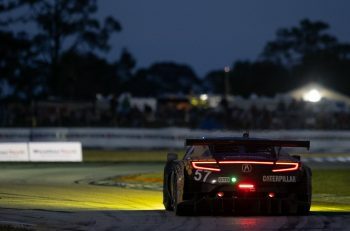 You’re one of very few drivers to have had experience now of both a ‘regular’ LMP2 and a DPi, (Alex is set to contest the Sebring 12 Hours and Petit Le Mans with the Rolex 24 Hours winning Wayne Taylor Racing squad and their Dallara Cadillac, he tested the #10 car at the recent IMSA Sebring test), is the LMP2 ‘spec’ car a step down? “No, because the tyre performance from the Dunlops is very good, it is a very impressive tyre, the surface here is not kind to tyres and it isn’t a cold day here so tyre deg is reasonably representative. The tyre performance from Dunlop is what brings this new LMP2 into another level. 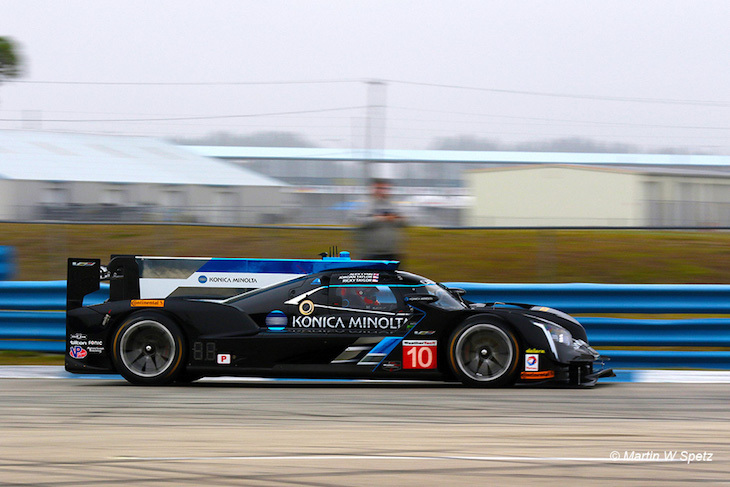 Today has been your first run in the ORECA 07. 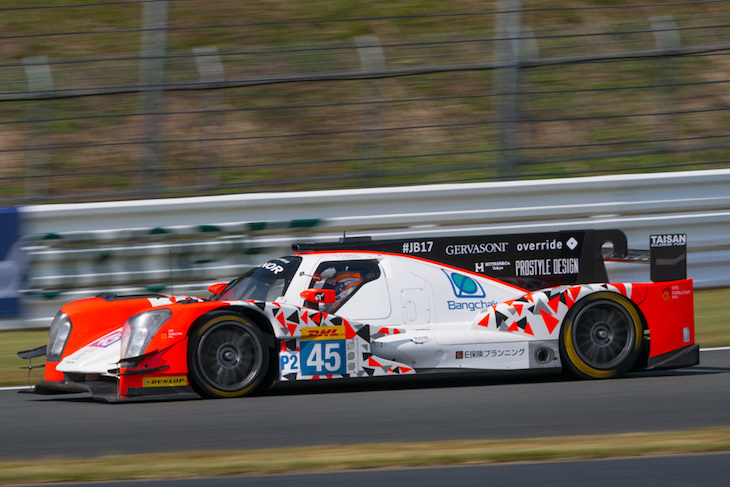 You had race experience of the predecessor 05 (below at Fuji), any immediate impressions? How does it compare, for instance, to your experiences in a GP2 car? “The downforce in the P2 car is massive and you have to be massively on your game to be one of the quickest drivers in this class. That excites me, to come straight out of single seaters and jump into cars like the Cadillac and this new ORECA it’s everything that you’ve built up your skill set for coming up through the single seater ranks. The same driving technique applies and translates quite nicely.